Lok Virsa, also known as the National Folk Heritage Museum, was opened to the public over 40 years ago. 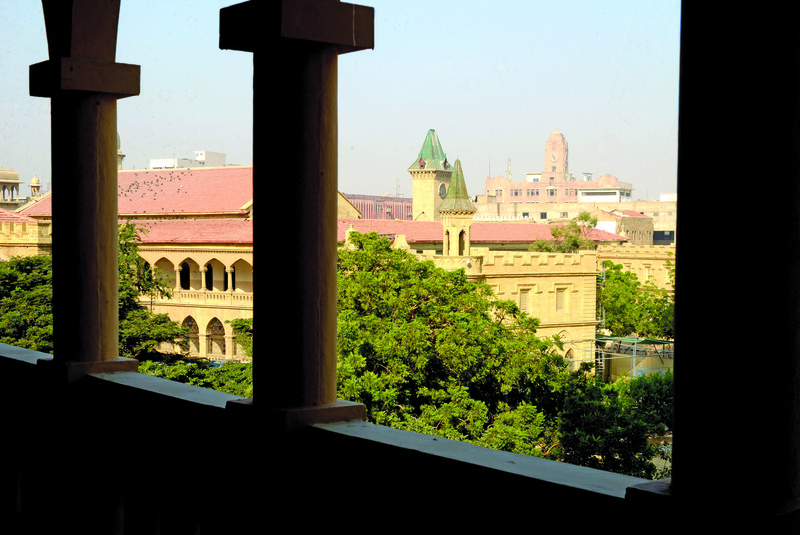 Administrated by the National Institute of Folk and Traditional Heritage, the Museum is part of a vast complex dedicated to understanding, preserving and propagating Pakistan’s arts, music and literature and includes the Heritage Library and the National Institute of Cultural Studies. Showcasing cultural history… Lok Virsa showcases Pakistan’s cultural heritage; it is the only one of its kind in Pakistan. 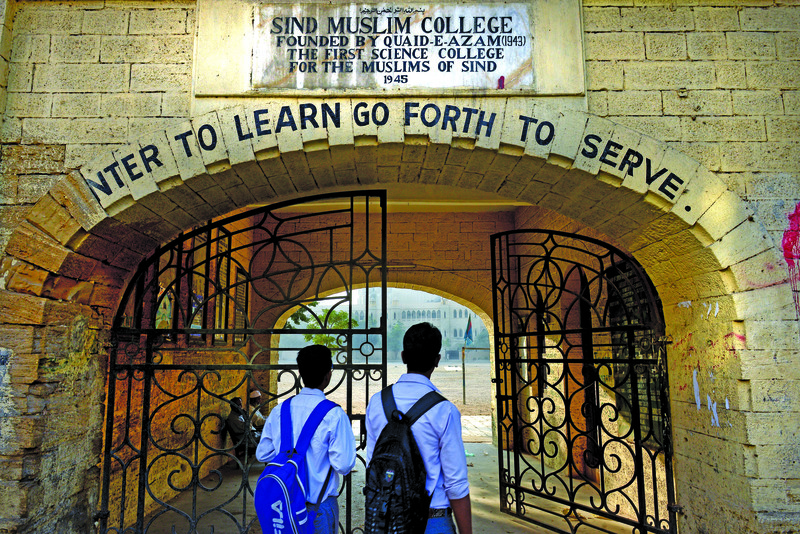 Exhibits include ‘Antiquity and Continuity’, ‘Architecture and Woodwork’, ‘Ballads and Romances Musical Heritage’, ‘Ethnic Tribes’, ‘Jewellery and Metal Work’ and ‘Sufis and Shrines’. 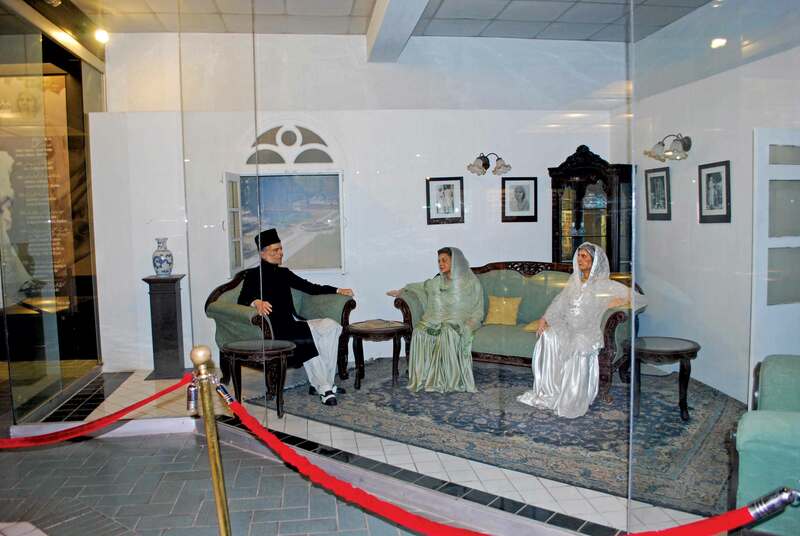 A newly installed wax sculpture exhibit called ‘Pakistan Monument Museum’ pays tribute to the country’s history by showcasing waxworks of prominent personalities of the Independence movement (including Mr Jinnah, Fatima Jinnah, Allama Iqbal, Liaquat Ali Khan, Jawaharlal Nehru and Mahatma Gandhi) as well as scenes from Partition and the Mughal era. The sculptures have been created by Aftab Ahmed Changaizi.